A 6-piece function band, female and male vocals for all sorts of occasions and functions, covering a vast range of songs. Based in the Tameside area but happy to travel around Manchester and Stockport areas. 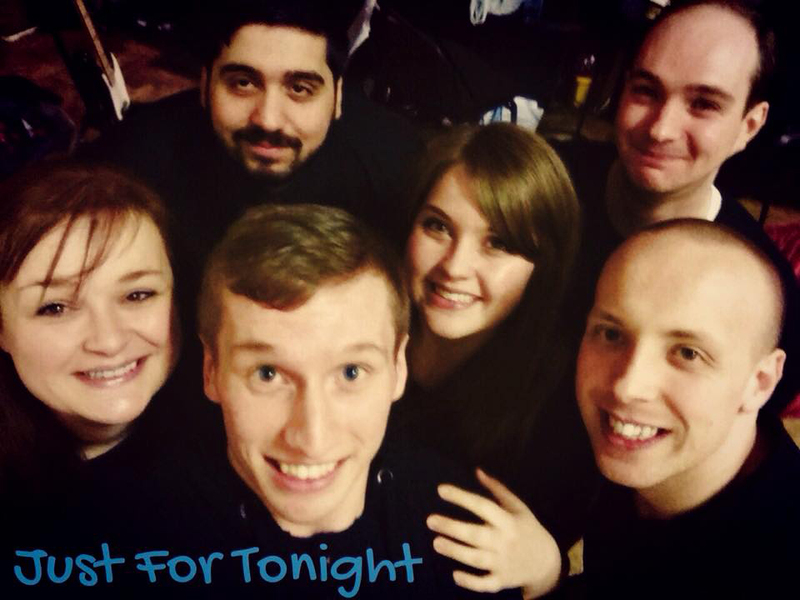 Have you seen Just For Tonight perform? Has Just For Tonight performed at your venue? Then why not leave them a review?